If you’re shopping for a vehicle with staying power, new or used, buy a sport utility vehicle. Even better, purchase an American-made SUV. The top seven vehicles and eight of the top 11 on the 2019 list of longest-lasting vehicles most likely to reach 200,000 or more are SUVs, based on research by iSeeCars.com. Three are General Motors products, while Toyota Motor Corp. captured five of the top-11 spots with three SUVs and two pickups. 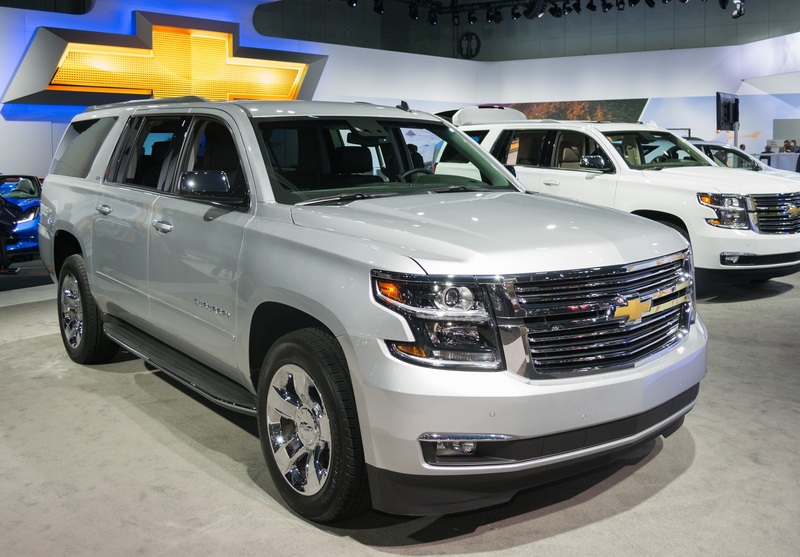 Chevrolet Suburban is the highest-ranked domestic SUV on list of longest-lasting vehicles. Five of the eight SUVs on the list are made by domestic automakers, which Phong Ly, iSeeCars.com CEO, has said demonstrates the durability of American SUVs. The remaining top-11 vehicles are the Honda Ridgeline pickup, 3.0 percent; GMC Yukon SUV, 2.8 percent, and Toyota Tacoma and Tundra pickups, 2.6 percent. The highest-ranking car on the list is the Toyota Avalon, at 2.5 percent, which was tied with the highest-ranking minivan, 2.5 percent. The average for all models included in the research was 0.8 percent, according to iSeeCars. The average for all models reaching 300,000 miles is 0.1 percent, said iSeeCars.com. The average for all SUVs reaching 200,000 miles is 0.9 percent. The average for all light trucks reaching 200,000 miles is 1.8 percent. The average for all cars reaching 200,000 miles is 0.6 percent. The iSeeCars.com study also identified the longest-lasting green, luxury and sports cars, and the brands most-likely to reach 200,000 miles overall. An automotive data and research company, iSeeCars website analyzed last year’s sales of more than 13.8 million used cars, model years 1981 through 2017. Models not in production as of the 2018 model year, heavy-duty vehicles and low-volume models were excluded from the analysis.